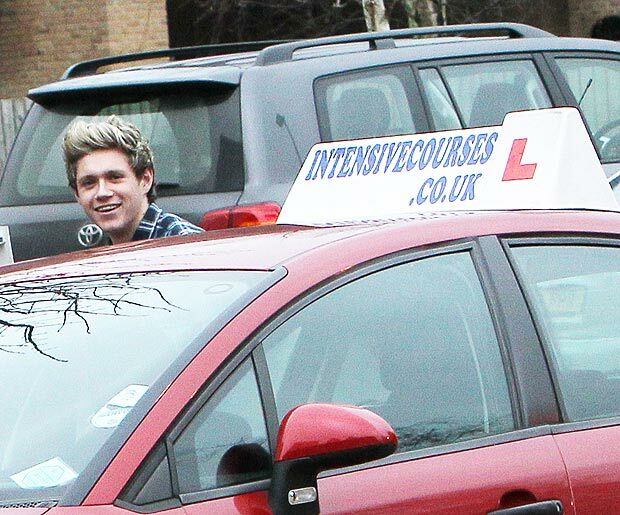 MOST lads make do with a clapped-out Fiesta when they pass their driving test. 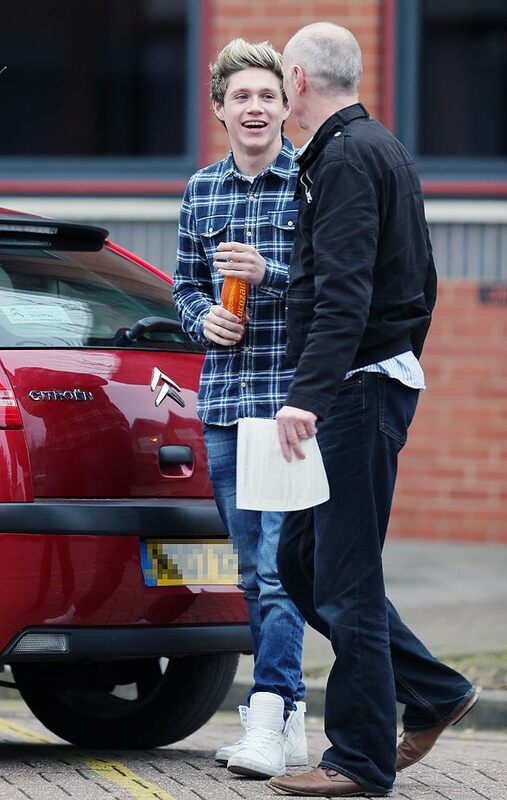 But NIALL HORAN has a few more zeros on his bank statement — and has forked out £70,000 for a top-spec black Range Rover. It turns out the ONE DIRECTION star was better than your average at taking the exam, too. He sailed through first time, with a near-perfect drive, before ripping off his L-plates and picking up his first set of wheels on Friday. Niall made just two mistakes, following an intensive 25-hour course of lessons. It’s impressive he even managed to master the three-point-turn in that time, especially after getting into the habit of pausing his lessons to meet fans. A source said: “He stopped to speak with fans and signed lots of autographs during his lessons. He never turned anyone down who wanted to get their picture taken with him. After passing last Tuesday, in Borehamwood, Essex, Niall spent the next three days searching for a car which would fit in with his bandmates’ expensive motors. His brother Greg should have made a bet with their dad Bobby — he predicted Niall would buy a Range Rover, while Mr Horan reckoned he would copy bandmate HARRY STYLES’ flashy Audi R8. Until now, Niall has got himself around on his pushbike, so getting over speeds of 30mph could take some getting used to. But he’s unlikely to get much faster than that while driving near his gaff in London.